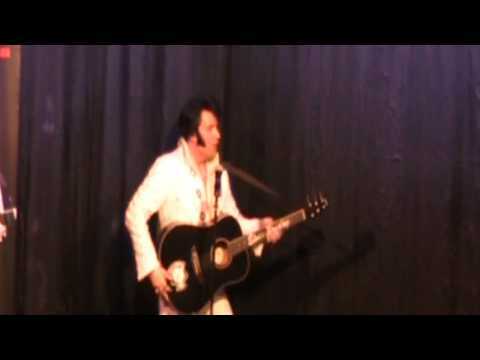 The Definitive Elvis is one of the very finest Elvis tributes around. Performing all of his greatest hits with authentic precision. Get the crowd at your event singing along with this top of the range tribute act. The Definitive Elvis has spent many years perfecting his art and making sure that you get the most authentic experience at your event. This tribute is very passionate about offering exceptionally high customer service and promises to make your booking unique and personal to suit your requirements. Whether you're a long-time Elvis fan, or simply new to the magic of Elvis, there's no doubt that you will instantly recognise the uncanny vocal resemblance. With hundreds of satisfied customers he is ready to bring his performance to your event. You can watch his videos, listen to audio and view setlists and reviews on this page. You can also enquire now for a personalised quote or any more information you may need. 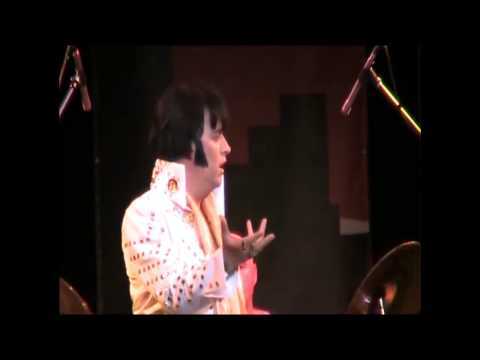 Sorry, The Definitive Elvis doesn't have any photos right now Send us an enquiry and we'll get back to you, or check out the rest of the act profile. Thank you for your absolutely fantastic show for our wedding in December. So many of our guests have said that you were the highlight of the evening. Just wanted to say THANK YOU so much for the wonderful performance on Saturday night.